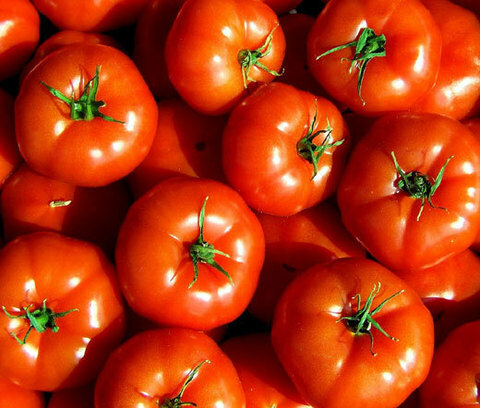 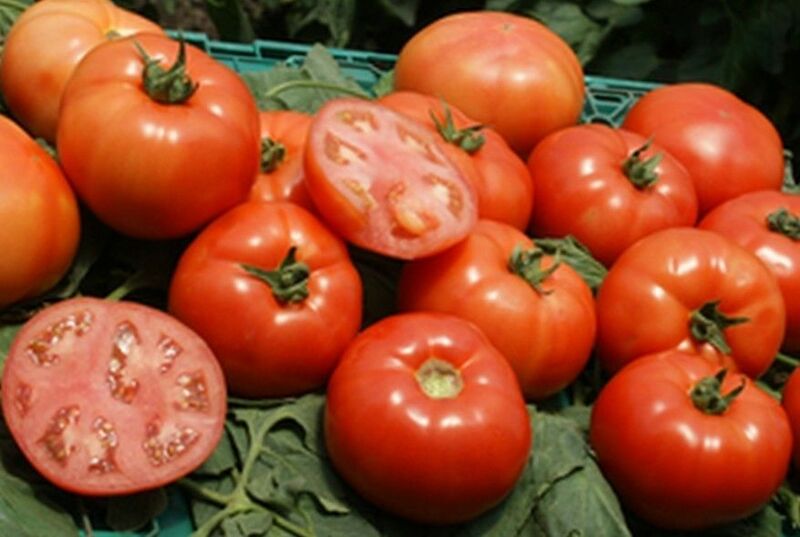 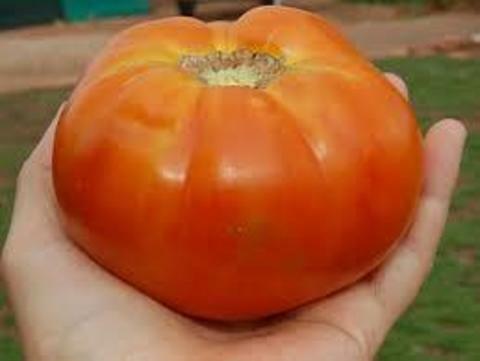 Marglobe tomatoes were created nearly a century ago by Frederick Pritchard, who crossed the Globe and "Marvel" types to create this hearty variety. 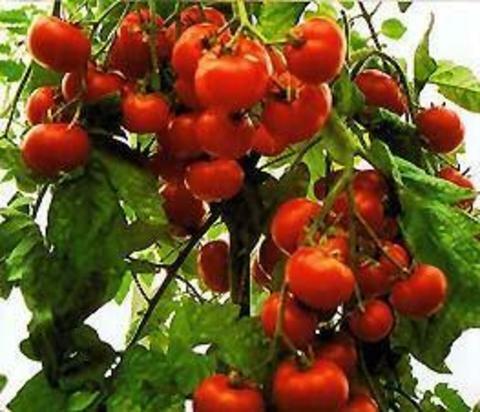 This highly adaptable, tasty, old favorite produces high yields of globe-shaped fruits on uniform vines. Large fruits are uniform as well, very sweet and thick-walled. Tolerant to Fusarium Wilt.